Cloud Eye Control’s latest work, Under Polaris, tells the story of an epic journey into an Arctic wonderland. A woman embarks upon an incredible mission to preserve the finer elements of humanity in Arctic ice. Along the way, she disguises herself as animals to help her survive the elements-and in the process, learns about the delicate interdependence between humans and nature. 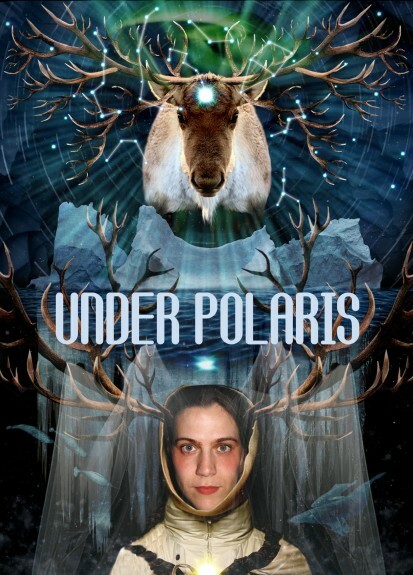 Under Polaris is a National Performance Network Creation Fund project co-commissioned by REDCAT(Roy and Edna Disney/Cal Arts Theater), PICA and Leslie B. Durst. Created with support from thePrincess Grace Foundation Special Project Award.